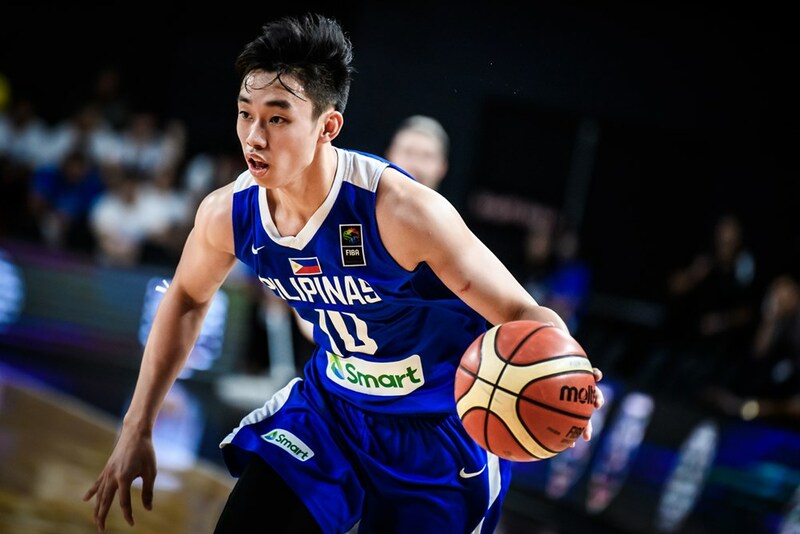 Hoop Nut 2018 FIBA U18 Asia Championship Batang Gilas Batang Gilas Pilipinas FIBA FIBA Asia International #FIBAU18Asia 2018 Final Day Recap: Australia claim first U18 Asia title! 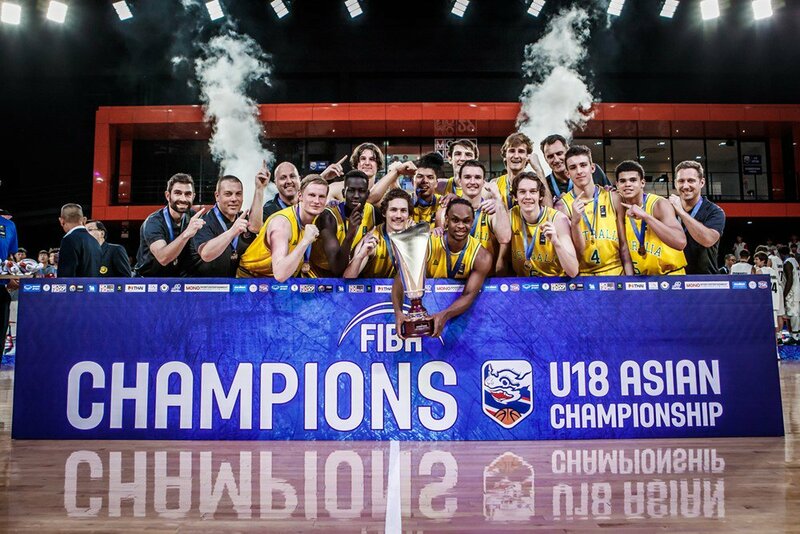 #FIBAU18Asia 2018 Final Day Recap: Australia claim first U18 Asia title! 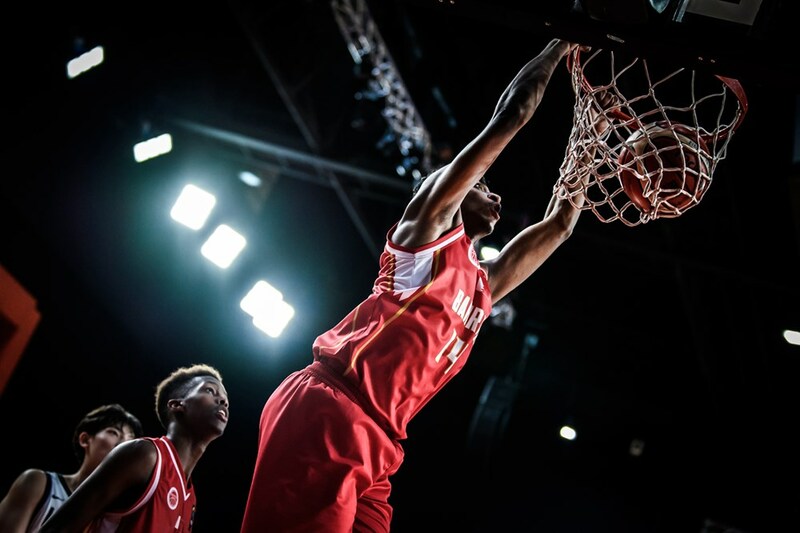 The Australians trampled over all opponents at the 2018 FIBA U18 Asian Championship. Bahrain compounded Korea's frustrations on the final day of competition here in Nonthaburi, Thailand by handing them their third loss in a row. It was a see-saw battle from the tip that saw 23 lead changes, but the Bahrainis's 20-9 finishing kick in the last six minutes sealed the deal in their favor. 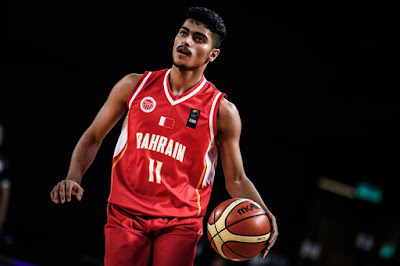 Mustafa Rashed exploded with 33 points to lead Bahrain, and he was backstopped by 15 points from Ali Kadhem and 11 from Rashed Awadh. Yeo JunSeok paced the Koreans with 23. 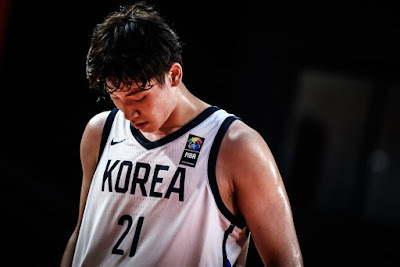 Kim HyungBin and the Korean's ended their tournament on a whimper. Mustafa Rashed erupted for 33 big points for Bahrain. Rashed Awadh rises and rocks the rim on the final day. Japan ended their tournament on a strong note, surviving a bigger Iran side to finish in fifth place. 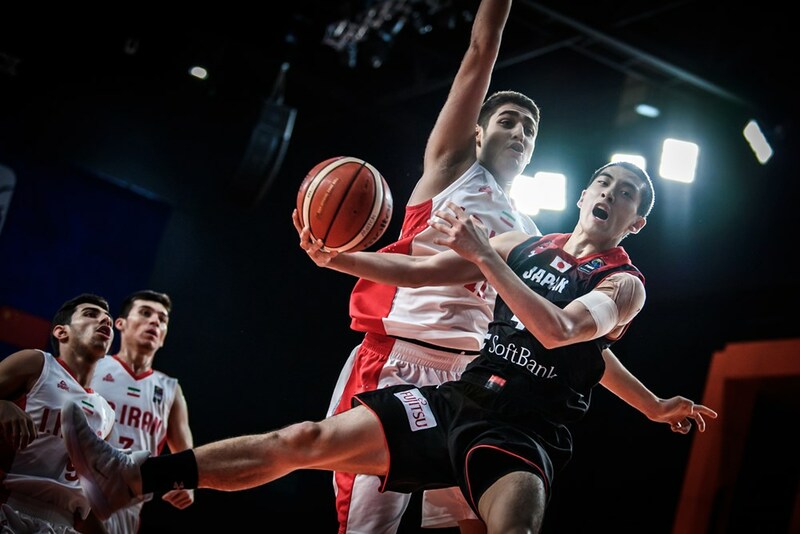 The Iranians had the edge in rebounding and inside scoring here, but Japan compensated by forcing 21 Iran turnovers. 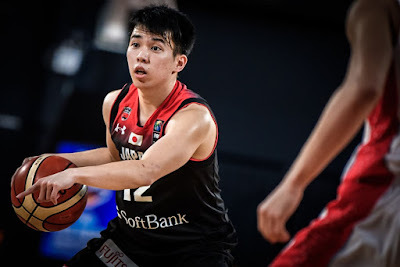 The backcourt trio of Yuki Kawamura, Takuto Nakamura, and Shuko Nakata worked wonders in this match, combining for 41 points and 7 steals even shooter Keisei Tominaga struggled with only 8 markers. 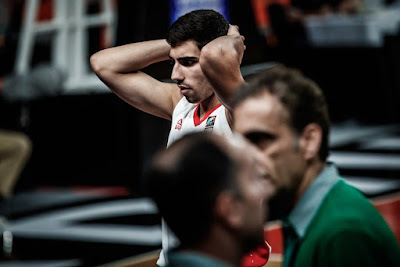 Iran finish in sixth spot and were paced by Mohammad Taghilou and Amirhossein Rezaeifar, who had 10 points each. Iran ended their tournament losing 2 of their last 3 games. Shuki Nakata orchestrated the offense well for the Japanese. Takuto Nakamura stepped up as Japan ended their campaign on a bright note. The Filipinos scored the first two baskets of this game, but that was pretty much the only thing they had going in the first quarter, which was thoroughly dominated by a vengeful Chinese squad. 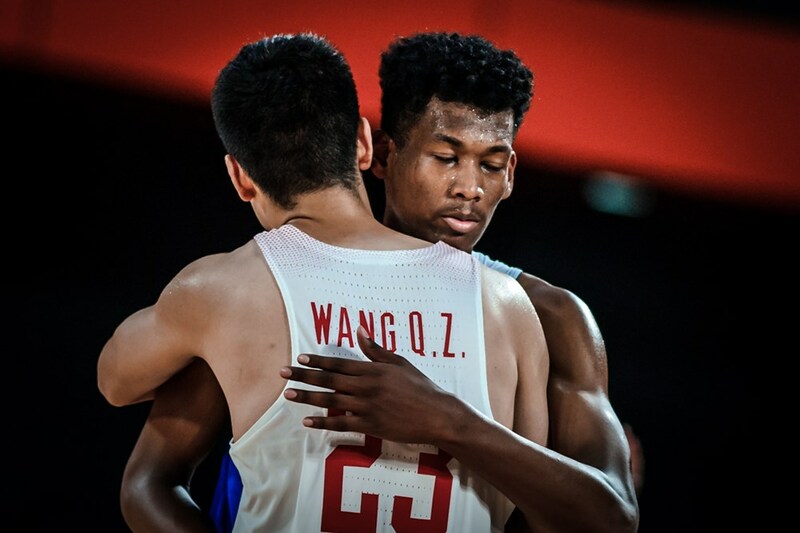 Thanks to the hot shooting of big man Michael Wang, China opened up an early double-digit lead, and they never looked back as they cruised to a sweet payback win over the Filipinos, who beat them on Day 3. Wang led the way with 27 points, 14 rebounds, and 4 triples, while Xu Jie outplayed the Filipino guards with 18 points, 5 boards, and 7 dimes. Kai Sotto and AJ Edu combined for 30 points and 16 rebounds to carry the Philippines' losing cause. 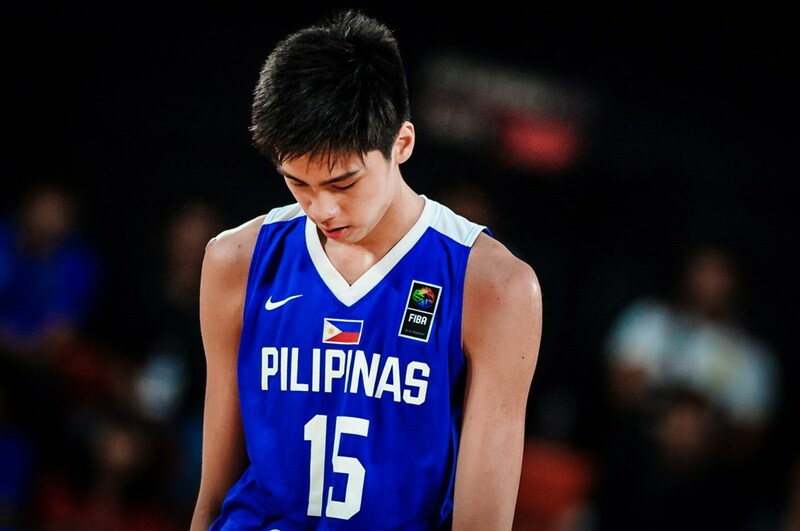 The Filipinos finish in 4th place -- the highest finish of any Philippine U18 team since 1992. Michael Wang and AJ Edu were two of the best players in the entire competition. Dave Ildefonso just couldn't find his shot on the final day. Kai Sotto and the Filipinos finish 4th at the Asian youth level for the 2nd time this year. Xu Jie outplayed all his Filipino counterparts in this "revenge game." Australia's strong start was all they needed to stave off a spirited challenge from neighbors New Zealand and pocket their first U18 Asia crown. 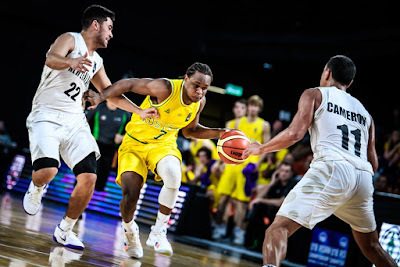 No one Emu dominated the proceedings, but all-around efficiency and consistency shone through once again for the Aussies, who led by as many as 19 points in the title-clinching win. Sam Froling continued to his brilliance with 12 points, 6 rebounds, and 3 blocks, while Kody Stattmann added 17 points. Kyle Bowen also impressed with a 13-point, 10-rebound double-double, while the Kiwis leaned on the 20 points of athletic forward Maxwell Darling. 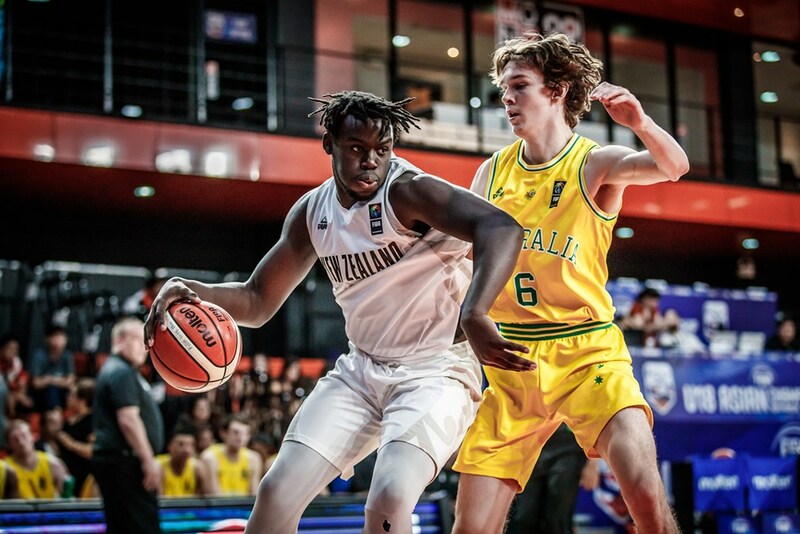 Flynn Cameron and Kruz Perrott-Hunt each tallied 16 markers as the Junior Tall Blacks bring home the silver medal from their maiden U18 Asia appearance. Maxwell Darling was one of New Zealand's most promising prospects here. Sam Froling was consistently brilliant for the Emus. Tamuri Wigness tries to split the defense in the championship game. Lee HyunJung (KOR) - 26.0ppg, 10.3rpg, 6.0apg, 3.3spg, 3.7 triples per game. 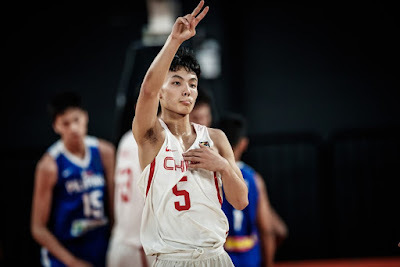 Michael Wang (CHN) - 20.0ppg, 13.0rpg, 3.6apg, 1.3spg, 1.4 triples per game. 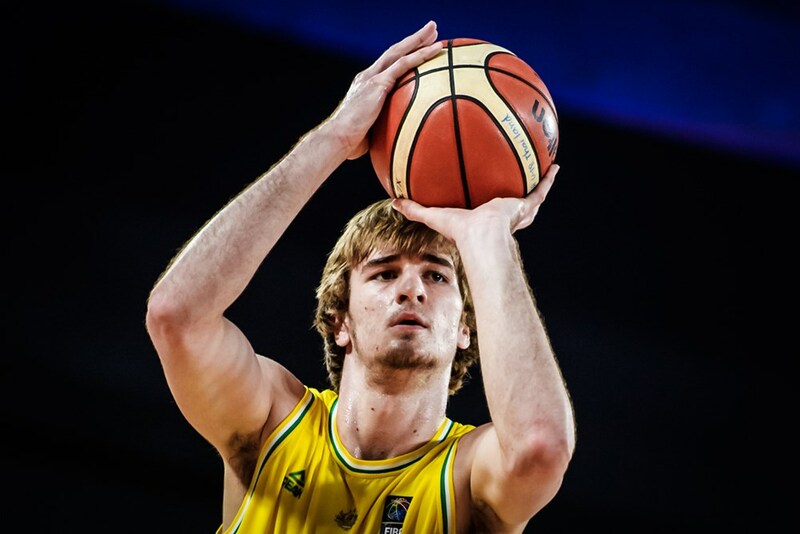 Sam Froling (AUS) - 14.2ppg, 9.0rpg, 2.0bpg, 65.4 FG%. Kyle Bowen (AUS) - 13.0ppg, 10.2rpg, 70.4 FG%. Guo Haowen (CHN) - 18.7ppg, 6.3rpg, 5.4apg, 1.3spg, 1.4 triples per game.